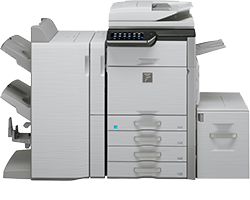 Businesses and workgroups rely on Sharp MFPs to generate reports, publish booklets, and create presentations that are high in quality and express professionalism. 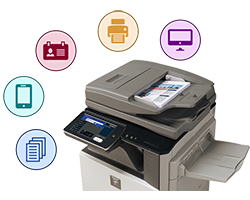 The MFP is the natural link between information and the way people use it, which is why Sharp offers a comprehensive security suite designed to provide our clients with a scalable approach to securing confidential information. 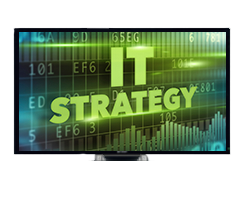 Sensitive to the requirements set forth by the Gramm-Leach-Bliley and Sarbanes-Oxley Acts, the Sharp two-step process combines an initial encryption with multiple overwrites of data, providing a higher level of security than many processes currently used by other manufacturers. 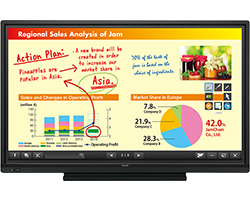 Sharp AQUOS BOARD® interactive display systems offer companies a complete digital solution for collaborative meetings, presentations, video conferencing, live data and interactive digital signage. 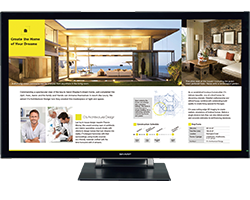 With this solution, your office can communicate, collaborate and disseminate information in real-time, globally.